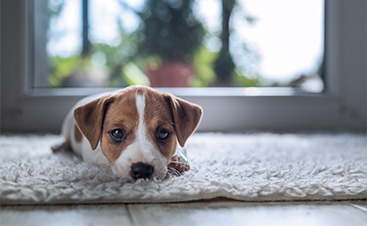 Any business needs a healthy, safe place to function and possibly welcome customers, and that is impossible if the air inside is contaminated. While we need to protect our property from rain, wind, and snow, we also need to breathe clean air, so shutting ourselves up in buildings without proper circulation will never work. 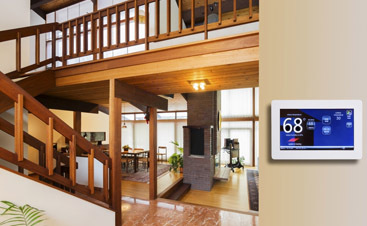 HVAC systems have been the answer and will continue to be. They circulate, filter, cool, and heat the air for optimal comfort and health. Or, at least, they should. Sometimes, they have trouble, and that’s when we can help. Saving money as a business is always a good idea. 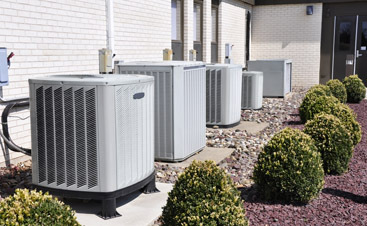 When your HVAC system is clear to run at its best, it won’t need as much energy to do the work you require of it, resulting in lower bills for you! Better air means better health and fewer allergies. It also means that people won’t develop new sensitivities, allowing your employees to focus on their work and your customers to focus on your product or service. Some people think duct cleaning is a sham, but they probably haven’t seen the inside of an air duct that has been neglected for years. The amount of nasty stuff that collects in ducts would amaze them. Many of our commercial clients are unnerved to realize how much they have been breathing this whole time. 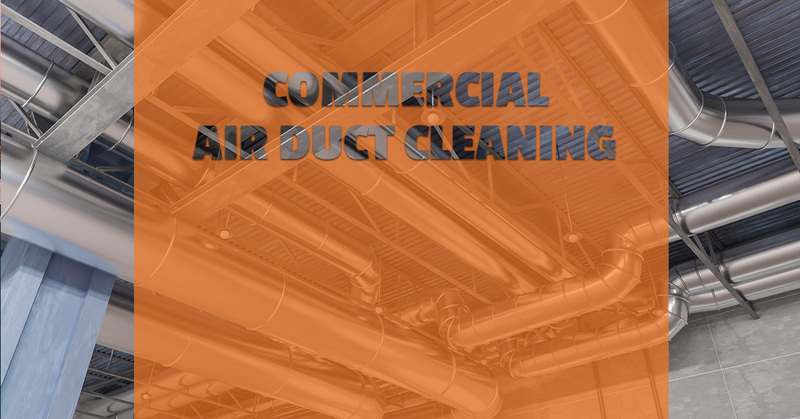 Turn to us for air duct cleaning in Broward, Dade, Palm Beach, and beyond!